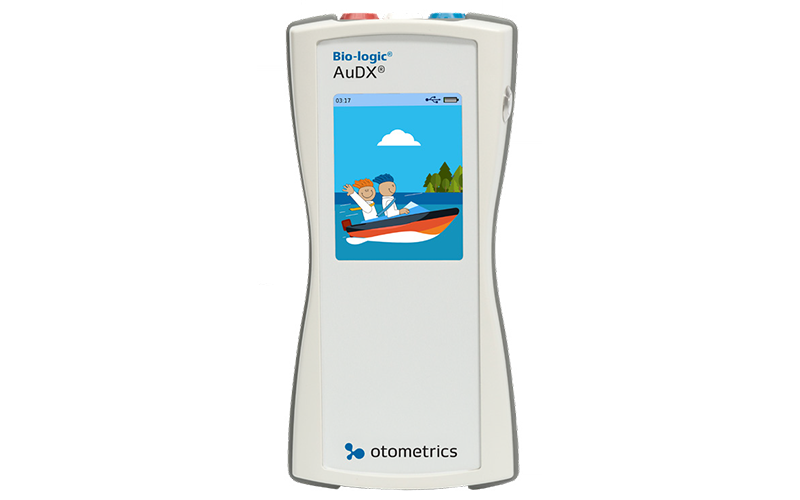 New, next generation Bio-logic products by Otometrics offer a range of test combinations in a single device – so it’s easy to adapt to changing patient needs. 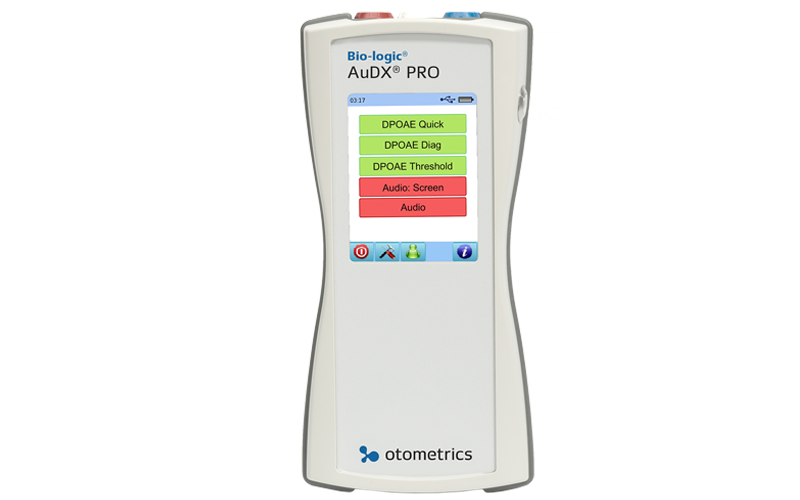 Our new Bio-logic hearing screening and diagnostic solutions are especially well suited for audiologists and professionals who need space-saving devices that are efficient and flexible. 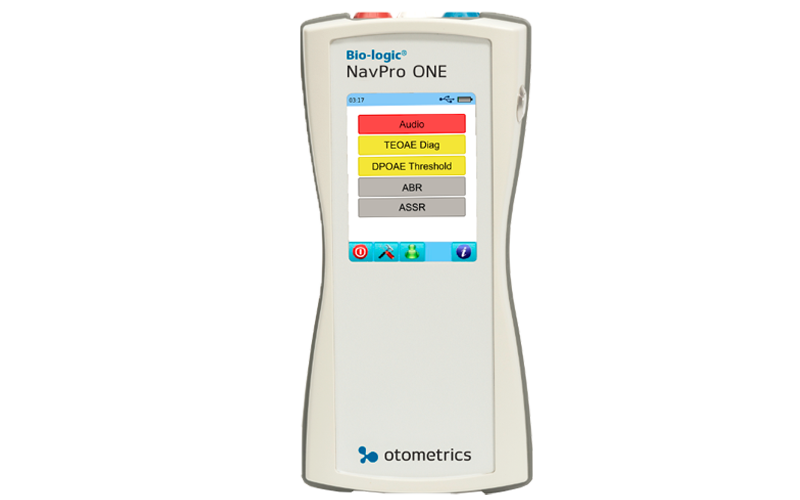 The next generation Bio-logic® offers reliable results in a small footprint. 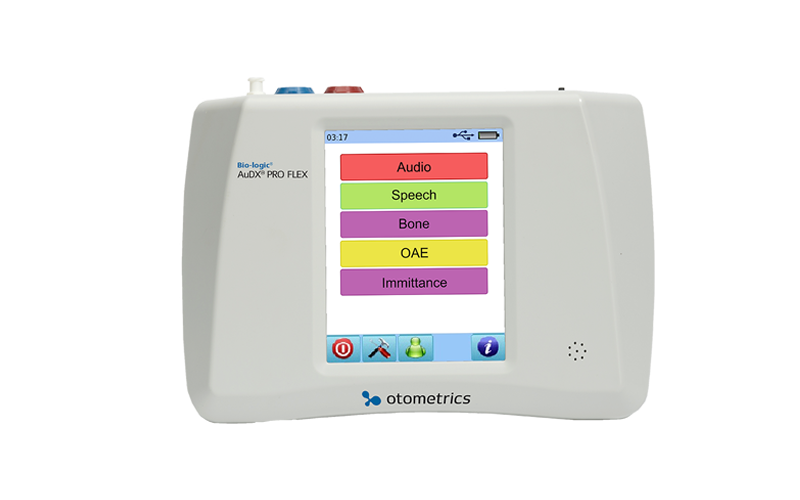 The OAE test module includes a single-touch “child mode” animation featuring “Auddie and Otto” – making it easier for the child to remain calm while testing. Enhanced pediatric test features are designed to deliver reliable results when it matters most. PC-independent, handheld and transportable, it allows you to take your equipment to the child – or to remote locations. 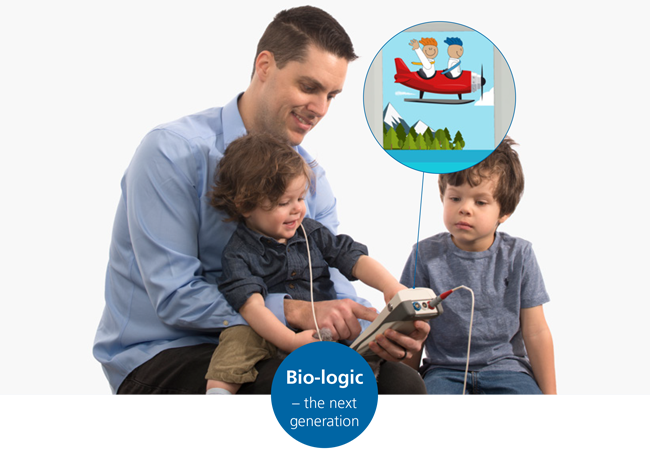 Bio-logic has been the trusted brand by audiologists and professionals for decades. Today, our new Bio-logic products come in an adaptable design to satisfy current and future needs. 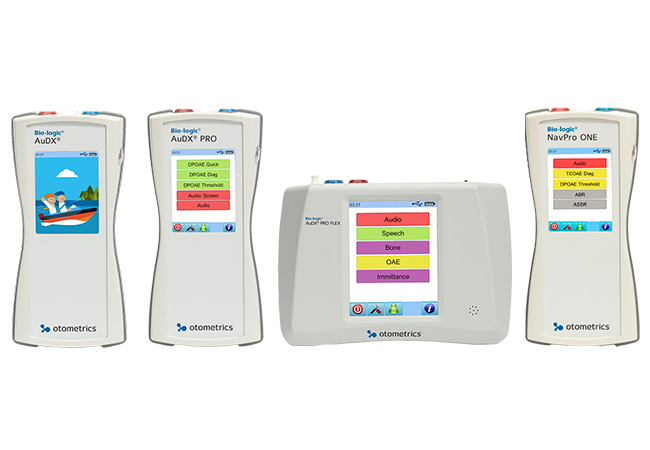 Make it your own – contact your local Otometrics representative today.